KS1 and EYFS Maths Café! 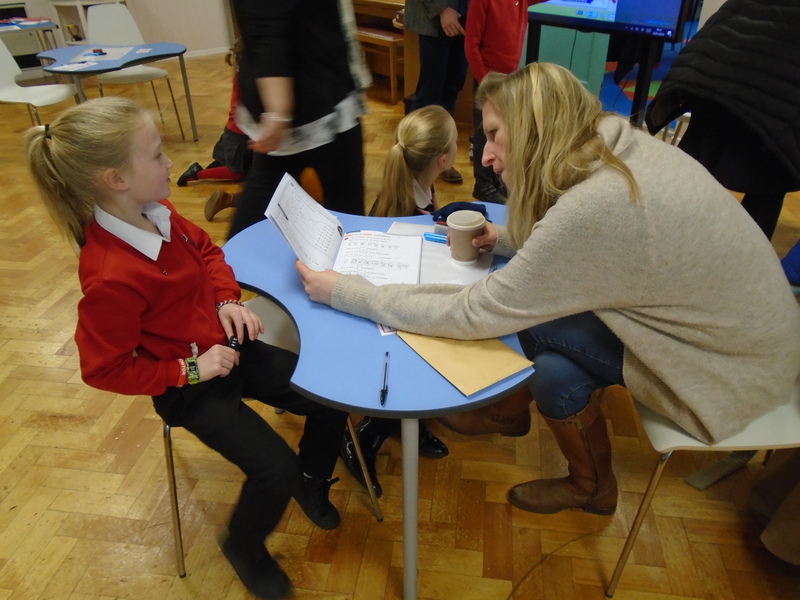 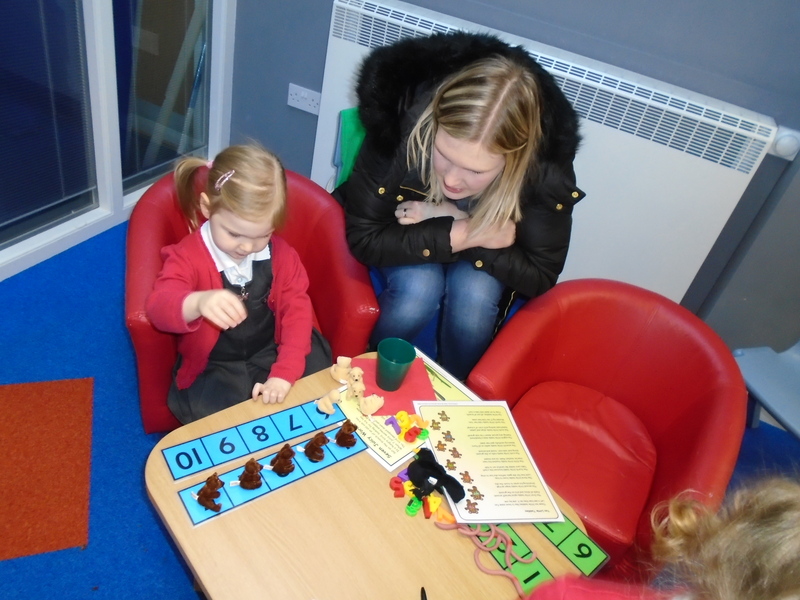 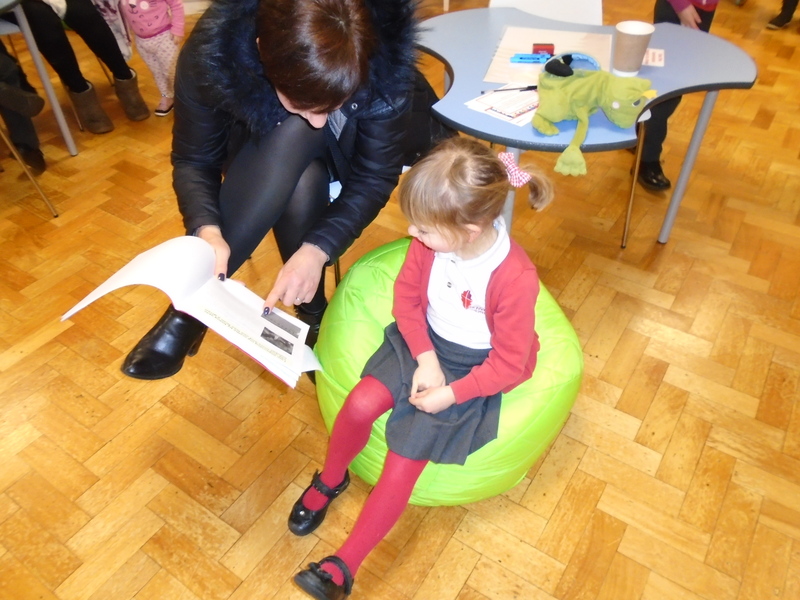 The children were very pleased to share their maths skills with parents during the Café! 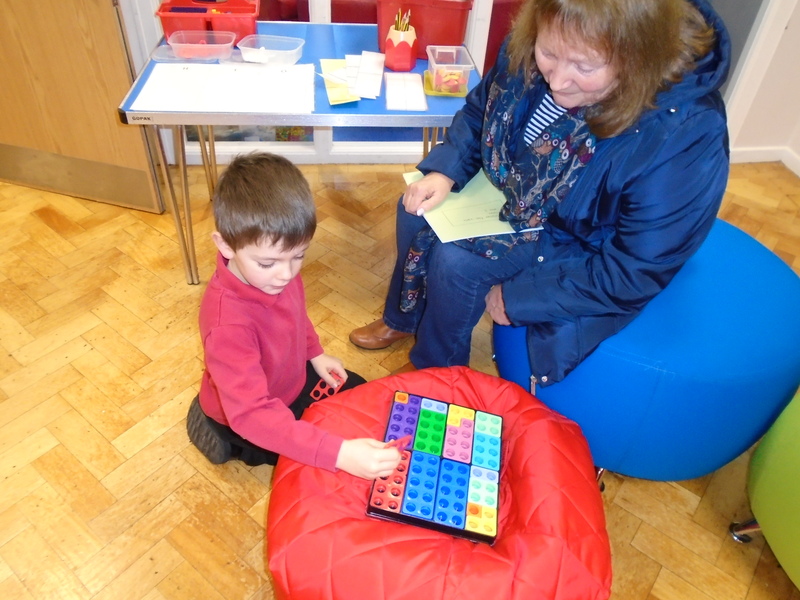 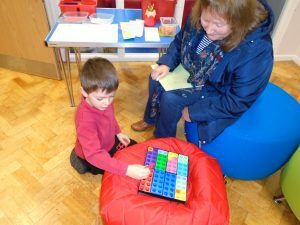 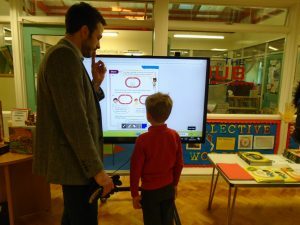 It gave the parents the chance to look at just how hard the children have been working using the new maths scheme – Power Maths!